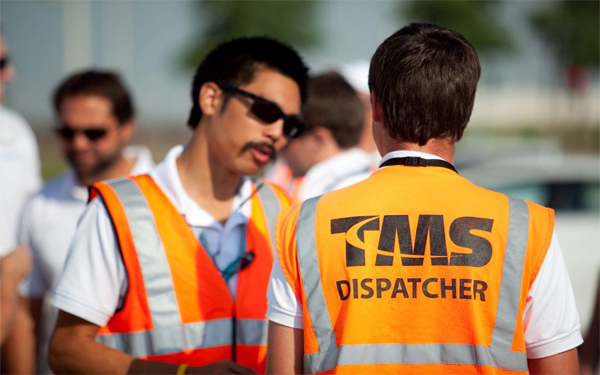 TMS specializes in shuttle and transportation operation for association conferences, tradeshows, corporate meetings, airport meet & greet, special functions and sporting events. We can provide 47-55 passengers coaches, 25-30 passengers mini-buses, limousines and sedans. We also offer a sponsorship advertising program to subsidize transportation costs.